Surround yourself with good people, good fuel and good vibes and the rest comes naturally. Spa Retreat Treatment day event. Surround yourself with good people, good fuel and good vibes and the rest comes naturally. For this “Spa Retreat Treatment” day. 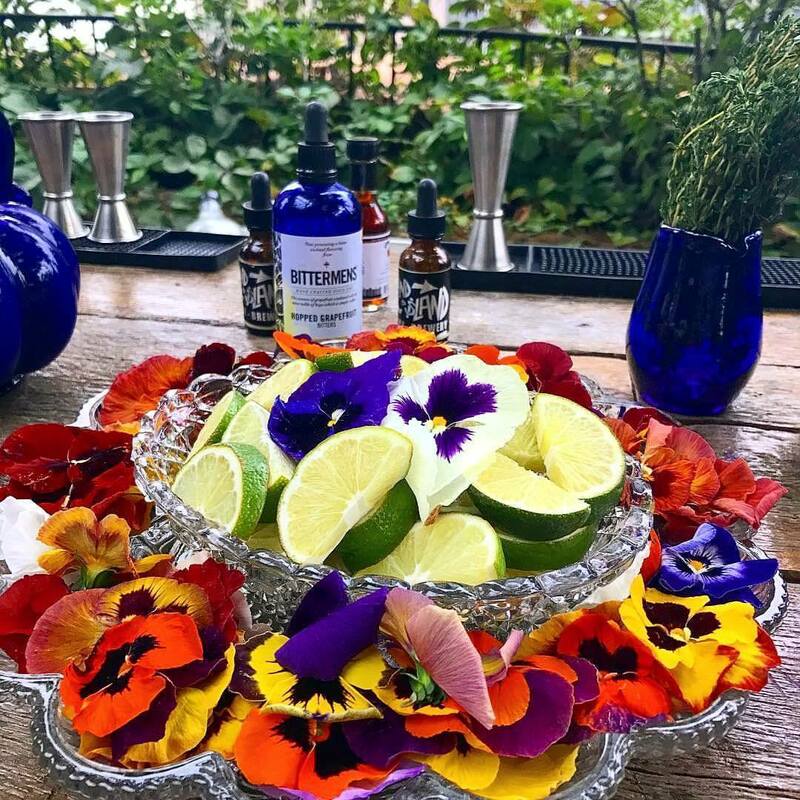 House of Juice provided a menu of cold pressed juices, jun kombucha, organic matcha lattes crafted with hand made coconut mylk, chia seeds and dates. The menu also included what turned out to be very popular superfood shots. 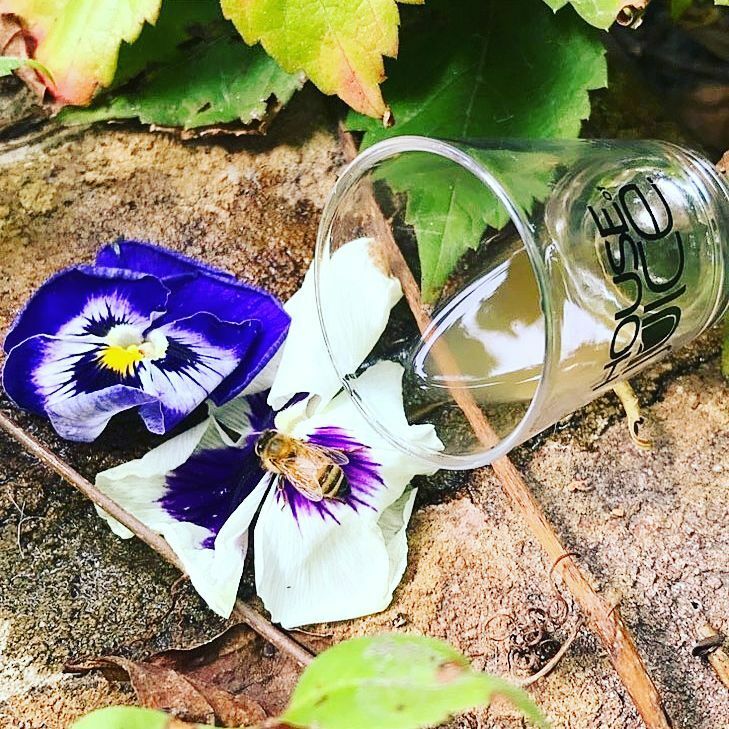 Shooters of raw ginger, aloe, turmeric and bitter herbs used to target total body nutrition and support. 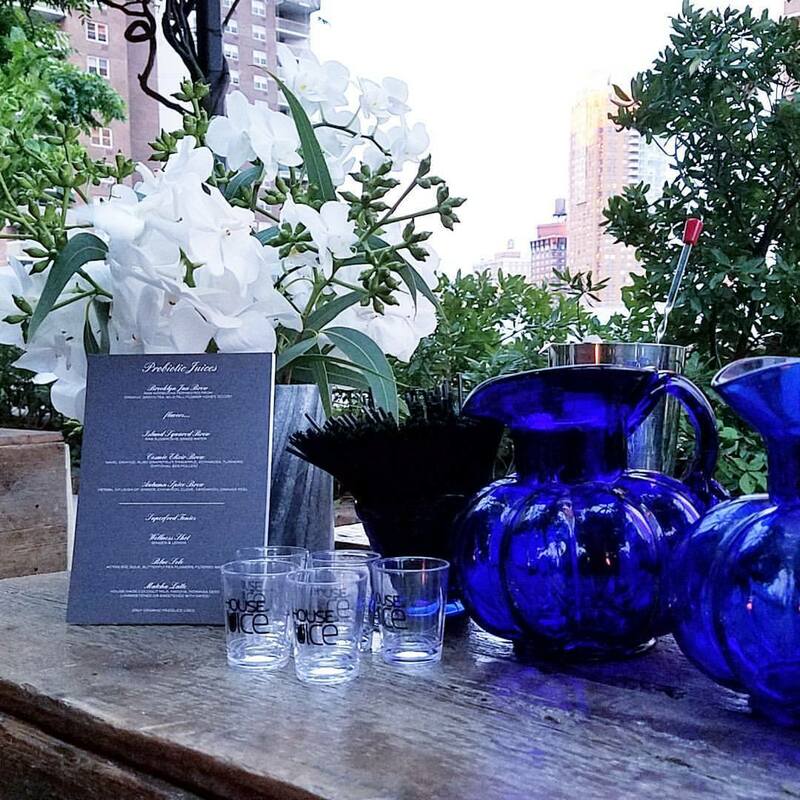 Customized luxury & corporate events focused on health, nutrition and great tasting cold pressed juices, kombucha, mocktails, cocktails, ciders that energize, stimulate and taste great.